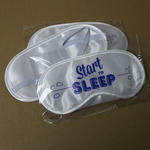 Give your customers a good night sleep or nice nap with the eye covering sleeping masks. 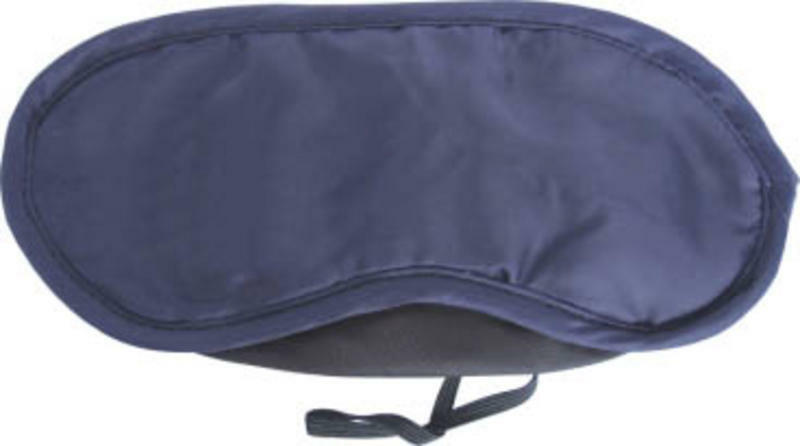 Great promotional item for companies in the travel, leisure or beauty industries. Basic model but with nose piece. We have many colors of polyester available, for bigger quantities we can custom make the material to any PMS color you want. 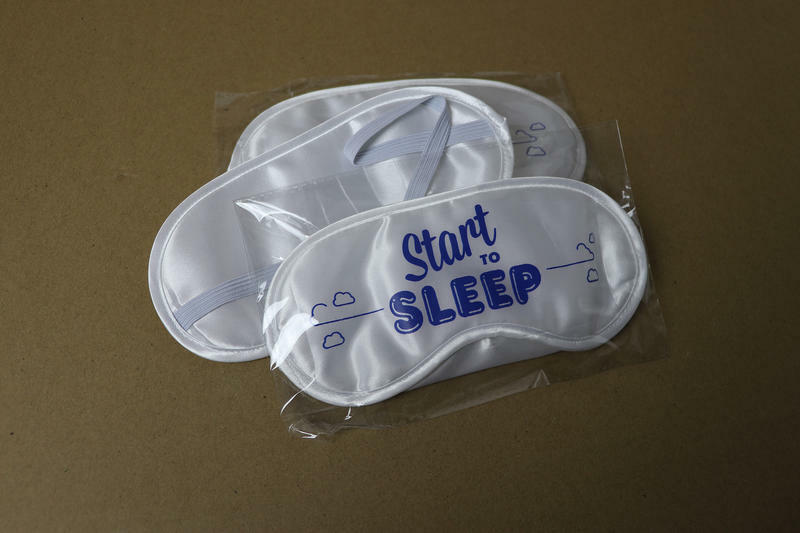 Fitted with your own label or printed with you logo or artwork. Please check below for a quick quote on price and production time or contacts us for more information.